Stray Kids‘s HyunJin is well known among fans for his amazing visuals! 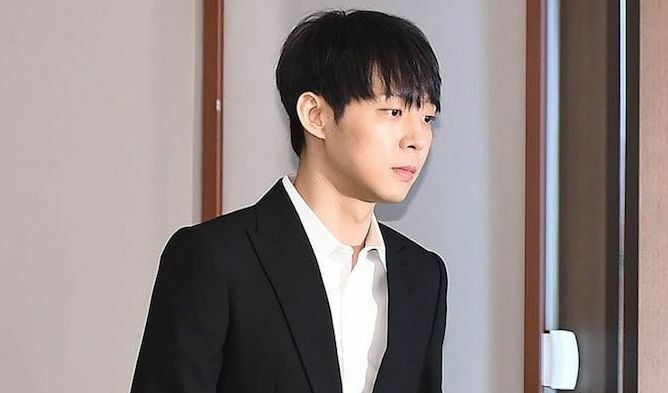 He surprised fans one more time with ‘boyfriend material’ pictures. On the official Instagram of the group, various pictures of the boy were uploaded. On these, he takes model poses for the cameraman who is none other than member SeungMin according to the caption. 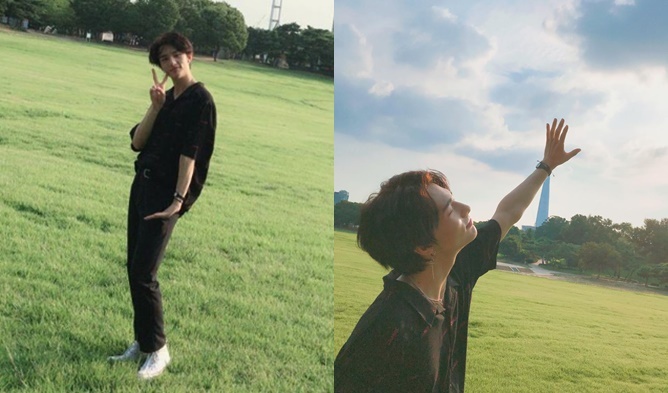 On the green grass, HyunJin opens his arms and enjoys the weather. Smiling and time to time closing his eyes, the boy looks tall and handsome. His fashion, hairstyle, and accessories are also great. Many fans were excited about the pictures. They commented, “So cute”, “Handsome baby boy”, “Shinning brighter than the sun”, “Love you”, “You really are an angel, everything is beautiful, I love you so much and I love seeing you happy baby”, “Too handsome”, “Material Boyfriend”, “Your touching my heart”, “A literal model”, etc. He received love from fans. Stray Kids recently came back with their 2nd mini album “I am WHO“‘.